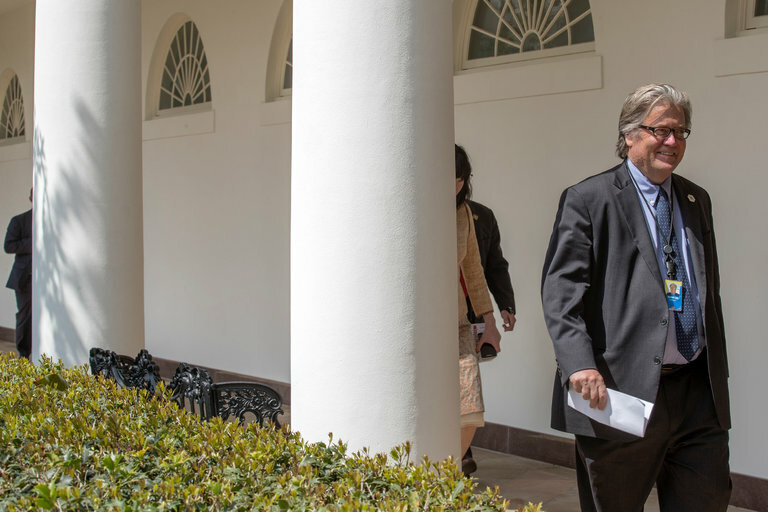 White House advisor and former editor in chief of Breitbart News Steven Bannon has been removed from his role in national security, effective this morning. Steve Bannon was a highly criticized pick for the inner security circle that normally includes only vice presidents and high generals. Critics worried that he may politicize the role of national security and influence life or death situations. I wonder if this removal shows a willingness of the Trump administration to play nice and compromise or even take on a more traditionally organized White House. Coming off the heels of a big healthcare loss, this may be a sign that President Trump is willing to start doing things closer to the way previous presidents have.